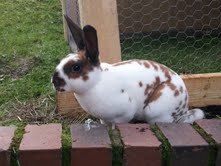 Hi, I currently have 5 mini rex rabbits they are a gorgeous breed very friendly and entertaining personalities. My otter doe has recently had kits proud mummy of 6 her first birth and is doing wonderfully. Rex rabbits have a beautiful velvet fur and very calming personalities. I have a 2 year old niece who plays with them every day and gets lots of cuddles which my male rabbit especially loves as he is a big softie. Lovely pics of your beautiful rabbits! 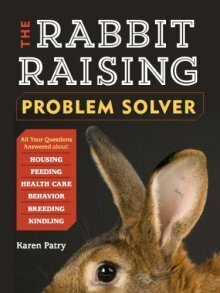 Yes, mini rex rabbits make terrific pets, plus 4-H and FFA projects for the youth. 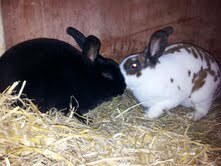 They are very popular as a show rabbit too. Kinda hard to keep your hands off that plush fur, isn't it?! 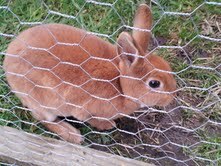 i have 2 rex rabbits and they are so so friendly. Our Doe has just successfuly raised her first litter of 4 babies. Lovely rabbits and litter train really easy too.